Teachers may soon be able to sync technology and test grading with an innovative new idea formulated by one of their own. 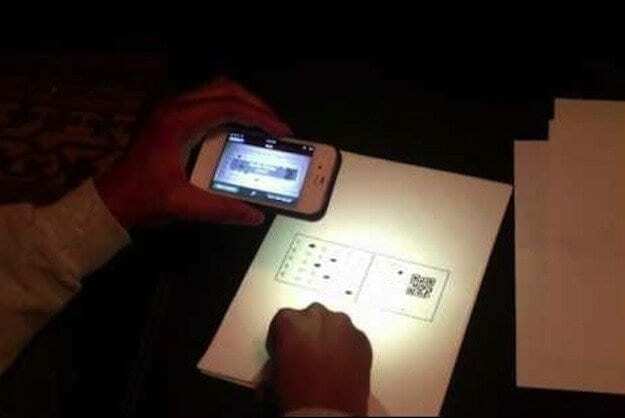 Walter O. Duncan IV, an educator who currently works in Cambridge, Mass and his co-founders–also teachers and entrepreneurs–Marlon Davis and Isaac Van Wesep, came up with ‘Quick Key.’ The software allows teachers to scan test pages, obtain grades, fill in comments and share results quickly. The origin of the app goes back to 2007 when Duncan tested his students every day to see how much they had taken in, but found it extremely burdensome to write and grade their results on a daily basis. So he began to scan them using his iPhone and realized that this could be translated to a widely useful educational tool. We worked hard to build an amazing prototype. But now we need real teachers to beta test Quick Key. My goal was to recruit 100 teachers with the video. As of tonight, over 1,000 people have signed up to learn about beta testing.